Posted on April 14, 2019 at 10:10 am. A recent report published by the International Committee for the Recovery of the Vaquita (CIRVA) paints an alarming picture of the ongoing struggle to save the world’s smallest whale from extinction. 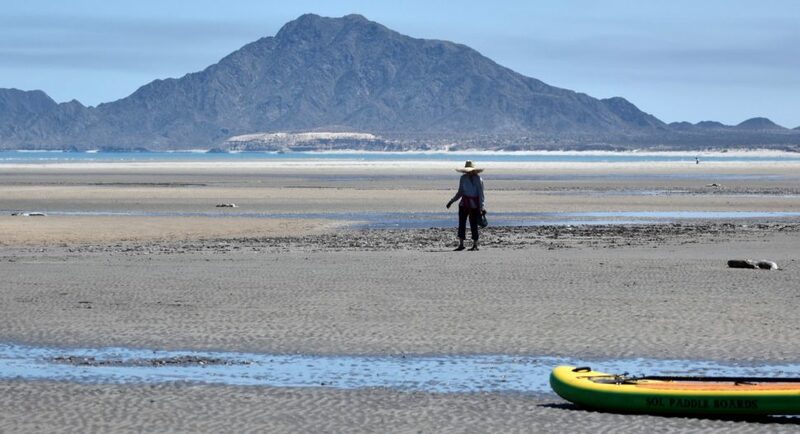 None of the previous efforts have halted the decline of the endangered vaquita porpoise, and unless immediate and drastic actions are taken by the Mexican government, extinction is now all but inevitable. But conservationists have not given up the fight.